As a result, companies need to make sure they are equipping their employees with the necessary customer service skills to deliver on the elements that truly matter to customers during their service journey. In this article, we take a closer look at some of those elements and explain why they are so important. Many companies attempt to compete based on price, but often what really matters to customers is value. They want to know that they are getting their monies worth and they are happy to pay more if they are getting more. 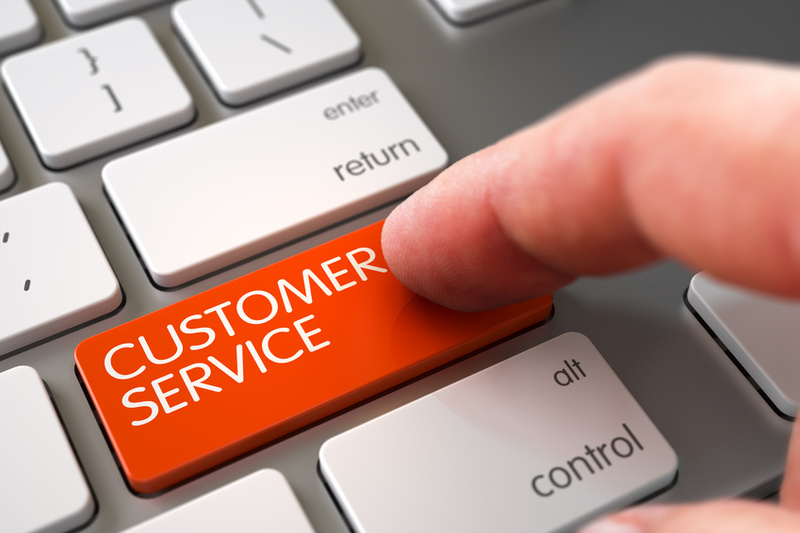 One of the single best ways to demonstrate value is through the quality of customer service. In fact, as evidenced by the 2014 American Express Global Service Barometer, 68 percent of consumers are willing to spend more with companies they believe provide excellent customer service. On average, they are willing to spend 14 percent more; a figure which has increased year-on-year since 2010. This provides an excellent opportunity for businesses, because it means they can compete based on the quality of service they provide, rather than purely on their pricing strategy. Research repeatedly shows that customers want businesses to respond to questions quickly, yet studies show both B2B and retail customer service teams fail to live up to this simple expectation. Indeed, according to Eptica, UK brands answer just 38 percent of questions emailed to them, with an average response time of 34 hours. In more positive news, Eptica also found that response times on Twitter have halved since 2014, in an effort to meet social media customer demands. However, statistics compiled by HelpScout show that 75 percent of people think it takes too long to reach a live agent on the phone and 67 percent have hung up the phone out of frustration. Failure to respond, or a failure to respond quickly enough, can stop the customer journey in its tracks. In addition to wanting value and a responsive customer service team, customers want to be treated as individuals, especially within retail customer service. This means businesses need to move away from one-size-fits-all solutions, focus on personalisation and treat each customer’s needs, concerns, problems and expectations as unique. Customer service teams can also take some very simple steps to improve personalisation, such as referring to each customer by name and referencing past purchases when appropriate. When people are treated as individuals, they feel more valued and so are more likely to come back in future. Finally, it is absolutely essential that the customer journey is as convenient as possible. This means any and all unnecessary barriers should be eliminated and customers should be able to complete their journey with as little assistance as possible, regardless of their chosen channel. Whether they make orders in-person, over the phone, or online through either computer or mobile, instructions should be clear and payment should be simple. 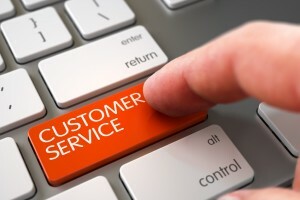 In addition, each channel should be monitored by a team with the required customer service skills to make things easy for them and to fix potential problems before they arise. Customers want excellent products and services, but they won’t go through unnecessary hassle to get them. Monika Götzmann is the EMEA Marketing Director of Miller Heiman Group, a global sales training and customer experience company. It specialises in providing exceptional customer service training course and helps organisations develop business strategies to achieve sales success. Monika enjoys sharing her insight and thoughts to provide better sales and leadership training. Feel free to follow her on twitter. This entry was posted in Articles and tagged customer service journey. Bookmark the permalink. Can’t argue with these elements. As a part of call center company i can say that we are often faced with situations when customers are confused with steps which lead to purchase. So we try solve their problems and give advice. I think a lot of businessess lose their clients because they can’t manage their selling process properly. I think Customers want excellent products and services, but they will not go through the unnecessary hassle of getting it.